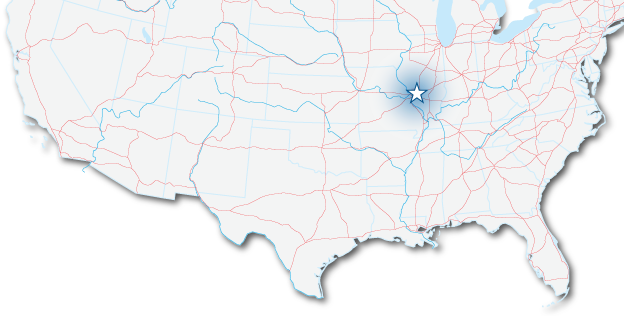 Highland, Illinois offers a great location to house your warehouse or distribution center. Highland’s central location enables you to receive your raw materials or move your finished product fast and efficiently. Source: U.S. Bureau of Labor Statistics May 2015 Metropolitan Area Occupational Employment and Wage estimates. St. Louis MSA includes Illinois counties of: Bond, Calhoun, Clinton, Jersey, Macoupin, Madison, Monroe, and St. Claire; and Missouri counties of: Franklin, Jefferson, Lincoln, St. Charles, St. Louis, Warren, and Washington.